Your girls mean everything to you, which is why you have thoughtfully chosen the closest ones to stand with you as you say, “I do.” So thank them with a gift they will actually love, and tell them how much they mean to you. Not that we are opposed to giving experiences like gift cards for mani/pedis, but we picked gifts they will be able to keep for years to come. A cute way to assemble a feeling of solidarity amongst your bride tribe is to get them all matching robes. Plush, silk, polyester - all look adorable and are totally crucial the morning before the wedding. As you and your girls are getting hair and makeup done, matching bathrobes will keep you all looking stylish and comfy before the ceremony begins. Consider adding slippers for an extra level of relaxation - their feet will need it before a day in heels! Jewelry is often very personal, but you can use this to find unique pieces for each of your girls. You can even mix-n-match giving necklaces, earrings, and bracelets to personalize even further, which would add an artisanal aesthetic. These are gifts that your bridesmaids can wear beyond the wedding day to remember the day for years to come. It’s no secret that sunglasses are effortlessly cool and can enhance any outfit for years to come! Consider getting your bridesmaids a nice pair of shades, which will definitely come in handy for a sunny wedding day. Plus, this is always a great photo prop for bridal party portraits! To ensure your bridesmaids have a wrinkle-free dress to put on for the ceremony, think about gifting them customized hangers. Whether you decide to go for a homemade, hand-painted design or order customized ones, your wedding party will have an elegant, classy way to hang their dresses and a cool keepsake for their closet! Have essentials handy by gifting a clutch. It will be sure to match with their outfit and keep everyone organized. Plus, easy access for storing cell phones to get those memories documented! 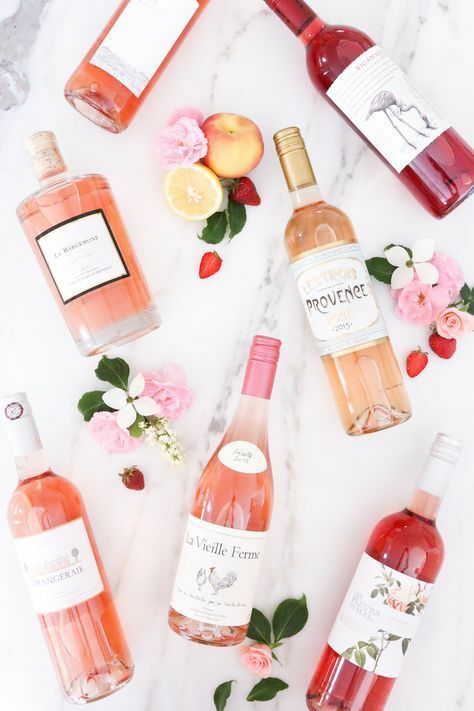 If your bridesmaids are anything like us, wine is always a much appreciated gift! We could just leave it at that, but again, this is also a great gift to individualize. You can easily buy for each of your girls preferences! These to-go tumblers with names or initials are always a hit and will always retain their sentimentality. And if any of your bridesmaids don’t drink, these could be used for coffee or tea instead. There is always the classic wine glass, but these feel more versatile and inclusive. If these gifts have felt a little impractical or not really your vibe, maybe gifting a customizable water bottle would be a better fit to keep everyone hydrated. There are endless options; S’well is just one of them. These are cute and functional and are sure to be used well beyond the day of the wedding! Your girls have been there for you through thick and thin. Of course, they don’t need a thank you gift for being your friend. Just getting to stand up with you and watch you marry your fiancé means the world to them! But your wedding day wouldn’t be the same without them, so say thank you with a gift that lets them know how much they mean to you! And to make these gifts even sweeter add a personalized card.